Focus Home Interactive and Compulsion Games unveil Contrast! 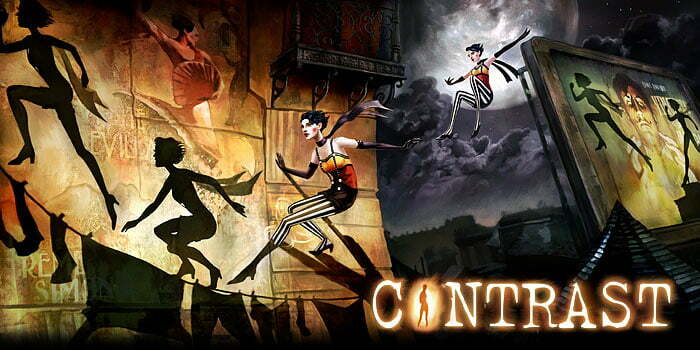 Focus Home Interactive and Compulsion Games today announced the formation of a new publishing partnership for the release of Contrast, a breakthrough 2D/3D puzzle platformer, in which the player can shift between the striking 3D fantasy world into the mysterious 2D shadowscape. 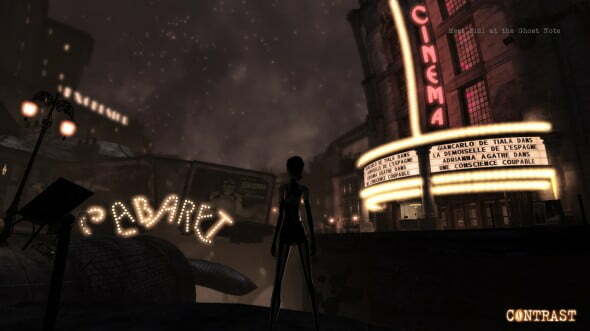 Originally set to launch on PC, Contrast will now also be available on PSN and XBLA towards the end of the year. In Contrast, experience and explore a surreal 1920’s dreamscape, set in a vaudevillian-inspired, film-noir styled backdrop. In a world full of performance, magic, intrigue and deception, the player takes on the role of Dawn, the imaginary friend of a little girl, Didi. Every kid’s imaginary friend is special, and Dawn is no exception. She has the power to shift from the reality of the vibrant game stage into the shadowy parallel world. 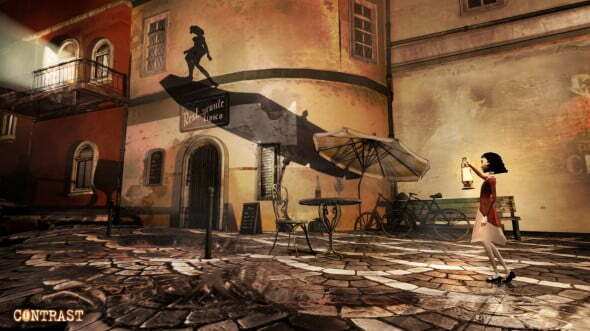 Gamers will be challenged to unravel the drama by leveraging light sources and manipulating real-world objects to affect the shadows placement, depth, height and overall weighting to solve mind-bending puzzles. 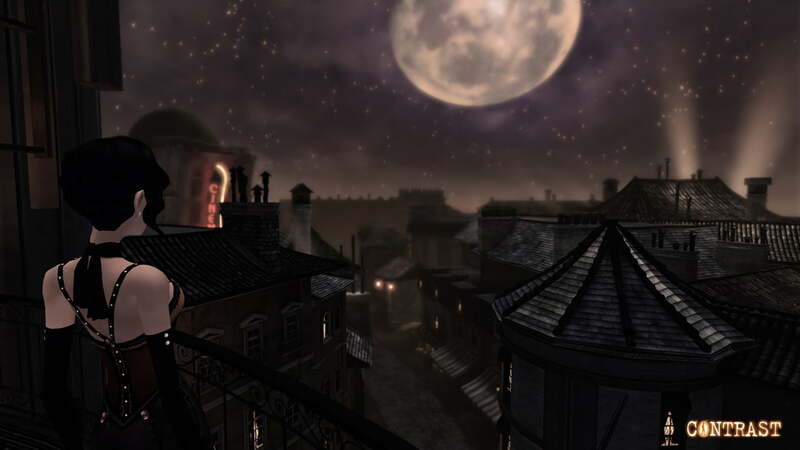 Contrast will release towards the end of the year for XBLA, PSN, and the PC.